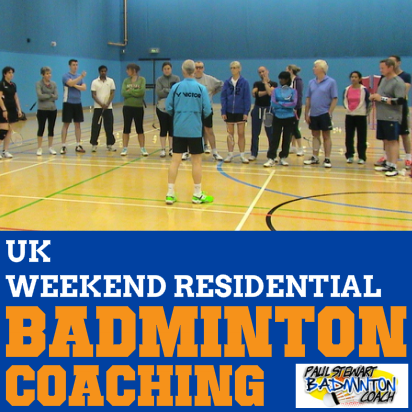 Ashaway are a highly regarded brand, particularly known for their excellent string. 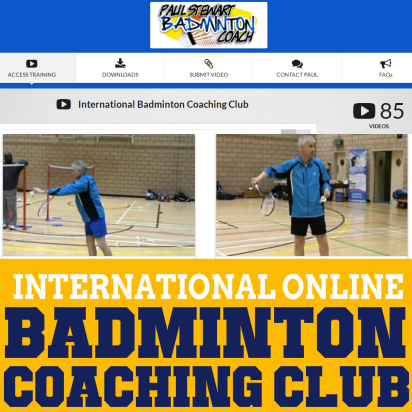 There is a growing following for their badminton rackets too. 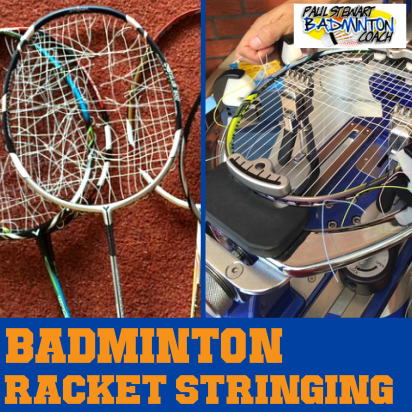 It’s no surprise that the same quality in production used in string production is also used in their other badminton equipment. Ashaway have recently introduced their new flagship models in the guise of the Phantom series. This currently consists of two rackets, namely X-Speed and the X-Fire. Both are head heavy rackets in vibrant colours. The X-Fire will be subject to a separate review. The Ashaway Phantom X-Speed arrived with a high quality full length cover. This model is 4U (80-84g) weight and grip size 2 which is equivalent to a G5 in other models. It’s the thinner of the two grip sizes we are familiar with. I agree with manufacturers opting for the smaller grips sizes as this caters for juniors and seniors. Customising the grip size using overgrips is standard practice these days. Of course, it’s always easier to build a grip to size rather than reduce it. The specs in this racket are, balance mid/head heavy with a stiff flex. They are pretty much spot on although I’d add that there is sufficient bend in the shaft to satisfy many medium flex fans. The colour is an eye-catching fluorescent yellow with black – a striking combination. The racket was manufacturer strung in Zymax 70 at 24lbs – a welcome change. Generally I leave racket technology comments out of my reviews, but on this occasion I’m prepared to make an exception. At first glance I felt this racket was going to be on the slow size. The thicker shaft runs through to the throat, boasting a wide-body frame at the T joint which tapers to a thinner and more standard frame towards the top of the head. The decal on the inside of the head tells us this racket has low aerodynamic drag – not what I expected. I have to admit, Ashaway got it right as this is a really quick frame. Readers of my blog will know that I really enjoy stiff, head heavy frames. 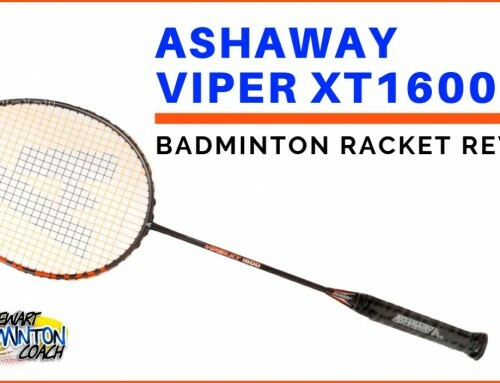 The Ashaway Phantom X-Speed has a lot of competition in this sector and therefore needs to demonstrate it can compete with the more well-known brands. From the first overhead shot this racket proved it has pedigree. Despite being a lighter frame, the speed of delivery was excellent. This, coupled with a head heavy balance soon took me back to happy days using other similar rackets. 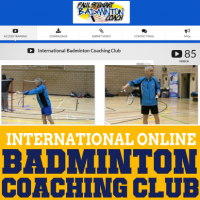 Lately I have been using even balanced rackets and this made me realise how much I like the feel of a head heavy frame, especially one that is easy to manoeuvre. You don’t really need to try too hard with the X-Speed. Point it in the right direction and this racket sends the shuttle to the rear court with the greatest of ease. 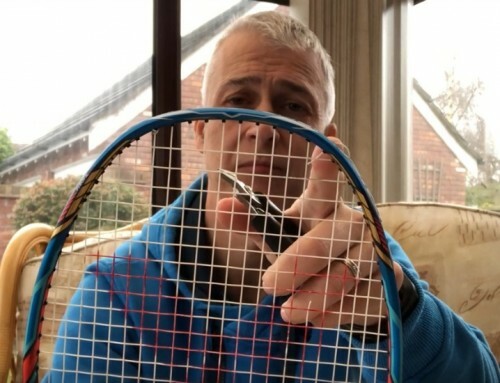 The racket felt sleek, like a well-toned athlete ready to perform, which certainly goes against my first impression of a racket that may have eaten too many pies. The thicker shaft and wider throat work beautifully together, delivering power at will from a solid platform. Testing the frame for twist in the head (torsion) confirmed this was a racket that would deliver even when the shuttle is struck off-centre. That’s good news. This beauty also delivers superb drop shots. Again, the lack of drag kept the shot so crisp, regardless of whether I sliced, reverse-sliced or just played it simple. The good news is that I can still feel the weight in the head at all times, which is important when guiding the shuttle. Onto the smash. 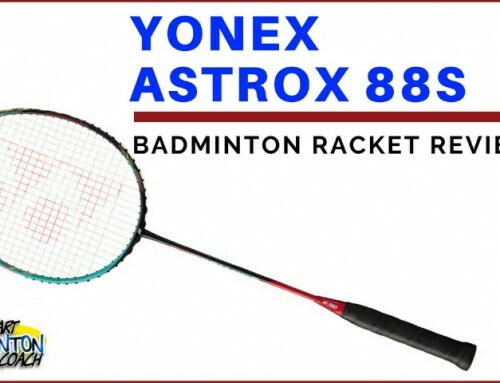 This racket maintains its superb aerodynamic qualities where it matters most. I thoroughly enjoyed experimenting, feeling the head coming through the shot. I could also feel the bend in the shaft which was just about perfect. Some 4U rackets can feel underpowered, a bit like driving a large car using a 1000CC engine. On this occasion I feel Ashaway have selected the right balance, allowing the excellent speed combined with the head weight to deliver the power when required. Flat drives and pushes were easy to prepare for and the racket performed well regardless of whether I was responding to power, or injecting pace into the shot. I wasn’t having to force the shot either which can sometimes happen with 4U models. The aerodynamic qualities of this frame were in evidence again when defending. I really enjoyed the speed of the frame combined with the head weight, which allowed me to punch through lifts or drives so well and yet I maintained the touch for blocks. Of course, I don’t expect super speed usually associated with head light rackets, but I’d happily settle for this and enjoy the overhead power too. I always enjoy playing at the net, trying to dominate and intimidate my opponent. Yet again Ashaway Phantom X-Speed displayed excellent prowess. There was plenty of control and speed where required and I consider this is due to the combination of aerodynamic design plus just the right amount of weight in the head. Too much head weight would probably slow the frame down but the X-Speed was just right. With some head heavy rackets, five minutes at the net constant hitting is enough, with arms screaming for relief. These rackets require a lot more time to build the endurance required to play effectively without tiring. Thankfully, X-Speed doesn’t suffer from this at all. This is a real find. My congratulations go to Ashaway for getting it right, combining great technology, and great looks to manufacture a racket that so many players will enjoy. 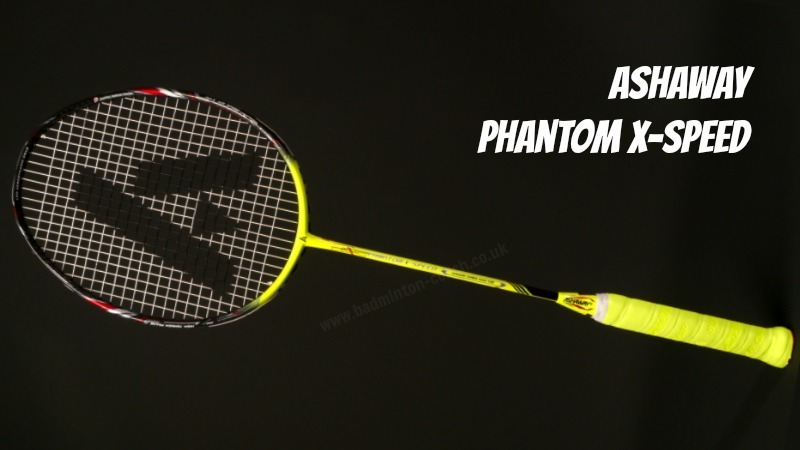 I thoroughly enjoyed my time on court with the Phantom X-Speed and will be sad to see it returned to Ashaway. There wasn’t a situation where I questioned this racket. Whatever you ask of it, it delivers. With players asking for lighter rackets, this could be the answer for many, combining the power from the head weight and it yet still feels easy to manoeuvre. Ashaway already have a great reputation for offering rackets in the mid-priced £60-100 price bracket. However, this racket is a lot more expensive, stepping into the heavyweight ring, dominated by the prestige brand. RRP is £140. This racket is so new, none of the online retailers are currently selling it, and therefore it’s unclear whether additional discounts will follow. That said, I still believe it’s excellent value for money. Ashaway have a real winner here. 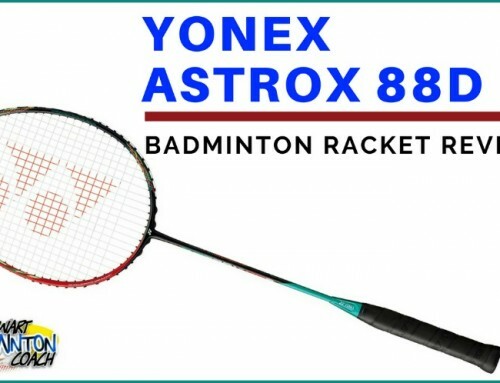 The Phantom X-Speed is excellent and I would recommend it to players who need the racket to help them in the power department and yet still retain sufficient speed that performs in defence too. In this case the racket is aptly named. I am happy to give Phantom X-Speed a rating of four and a half stars. Hello, Mr. Stewart, I’ve recently run into some health issues and will have to replace my Victor Brave Sword 10 with something less stiff and less heavy. While I loved the power of the Brave Sword 10, what I most appreciated about it was how I was still able to maneuver with it quickly despite it being head heavy and 3U (I attribute this to the Brave Sword Aero Frame, god I love that frame). 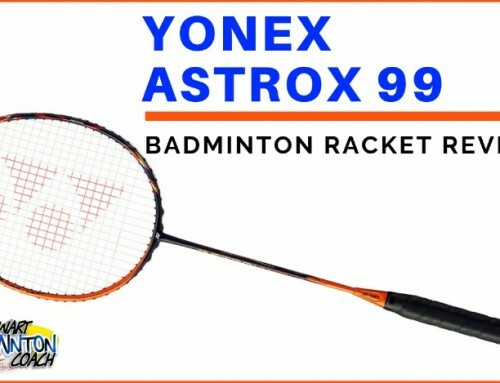 The Ashaway Phantom X-Speed has really caught my eye, and I was wondering if it’s a good racquet to switch to? How would you compare it to the Brave Sword 10? Does it have similar power and maneuverability? Thanks for all of your help, sir. You may struggle to find a racket as quick as a Bravesword 10. You could try Jetspeed 10 for speed but if you want a lighter frame go for Jetspeed 10 in 4U or Bravesword 12L if it’s available.